I sort of - kind of cheated this week, as I've done a lot of this work before. But alas, being creative in something new each week is a bit taxing, so I spent this week trying to get better at things I can sort of do already. This means focusing on graphics. I am by no means good at it, but I've been trying to teach myself the basics and challenging myself to learn and do new things. So I made duotones, which I've done before but actually focused on color choice and cutting out the background. 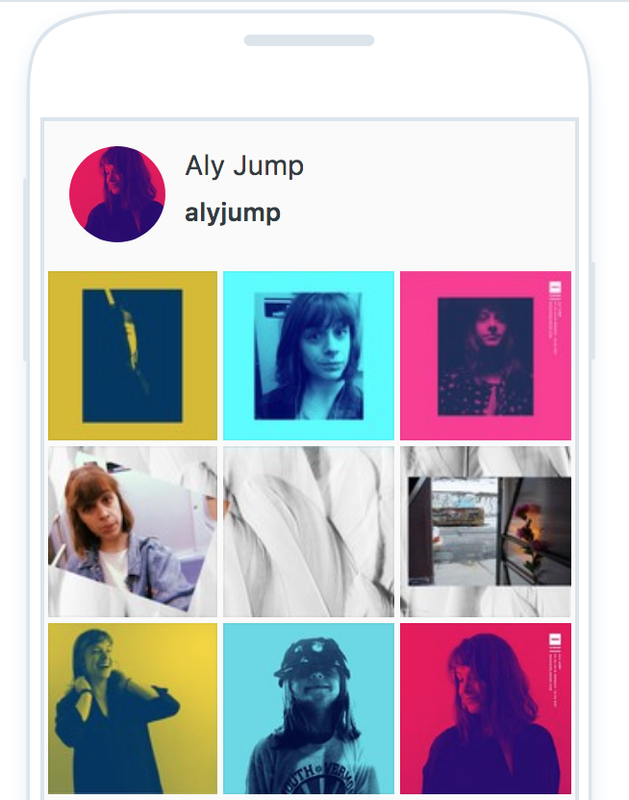 I also planned out my Aly Jump instagram feed. Sneak peak below! I also did a mock up of a website for a potential client. It's clipped because I don't know how much I can share, but just laying out a full website for a client is new to me! So this was less creating assets, and more about layout and UI/X. 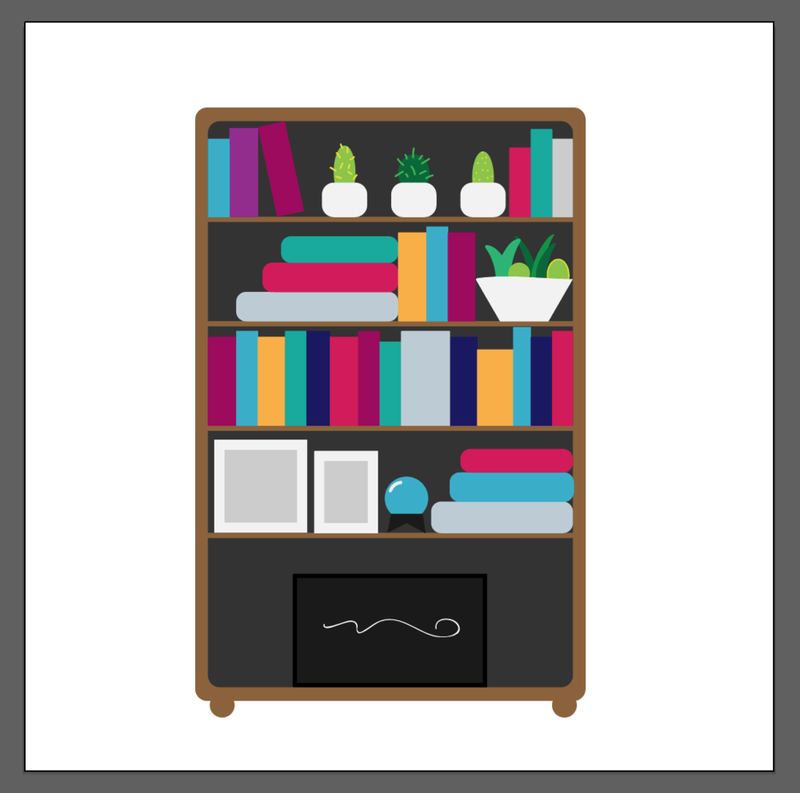 AND I finally made a illustration of the books I read in 2017. There aren't book titles yet, but will do that this weekend.